The Seychelles is an archipelago of 115 islands scattered across the Indian Ocean off the east coast of Africa some 1600km east of Kenya. The only international gateway to the Seychelles is the International Airport, near Victoria, the capital of Mahé, the main island.. All flights within the Seychelles arrive and depart from Mahé. 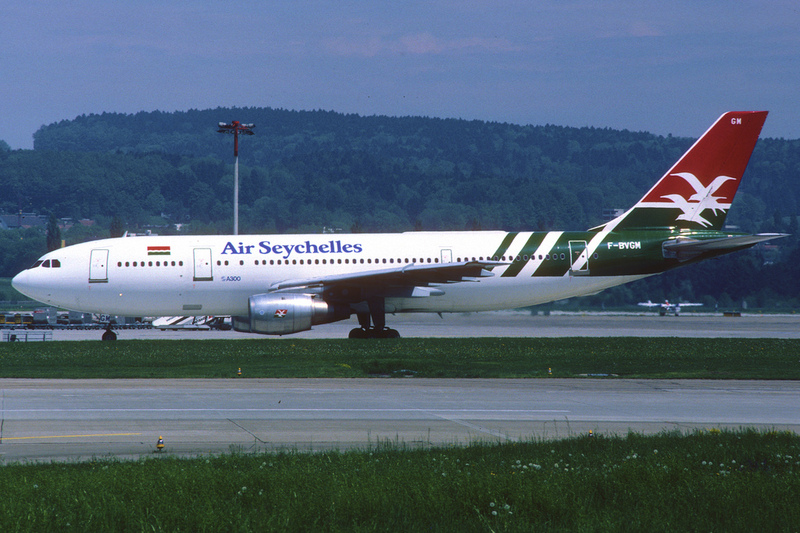 Airlines serving the Seychelles include Emirates (6 flights weekly), Etihad (4 flights weekly), Ethopian (3 flights weekly), Air France, Thomas Cook/Condor (once per week direct from Frankfurt), Air Seychelles (3 flights weekly to Mauritius, 2 to Johannesburg and 1 weekly flight to Singapore via Chennai, India), Transaero (from Moskow), Meridiana, Air Mauritius, Air Austral (twice a week from Paris), and Kenya Airways. Blue Panorama plans flights from Italy. From Prague (Czech Republic) to the Seychelles via Abu Dhabi on Czech Airlines 3-4 times weekly. 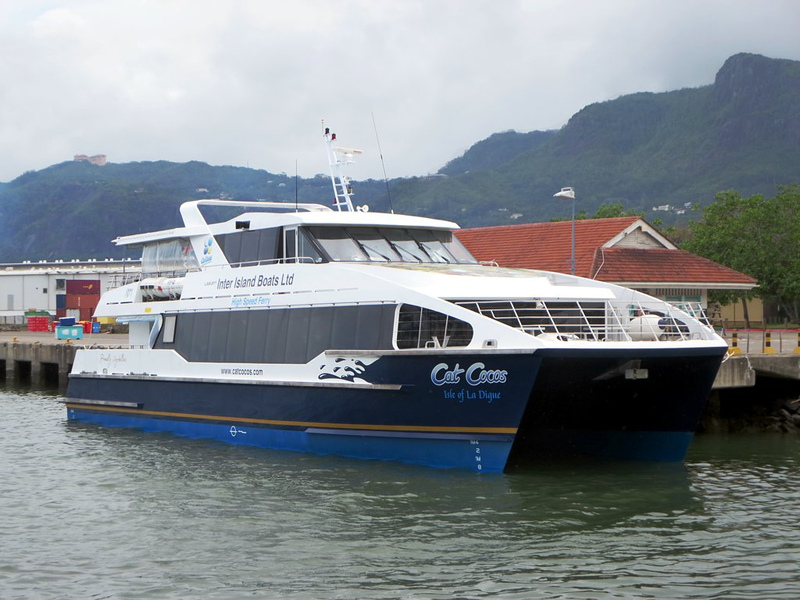 a) by speed ferry: it runs between Mahe and Praslin (with onward connections to La Digue). The trip takes only 50-60 minutes. Between Praslin and La Digue there is a ferry which crosses in 15-30 mins. b) By plane: Mahe – Praslin costs about 105 € o/w by plane and although the hop with a Twin Otter or Short360 lasts only about 15 mins., you may end up spending hours at the airport, if you are unlucky and there’s a lot of demand. Most of the time, they are roughly on time, though. 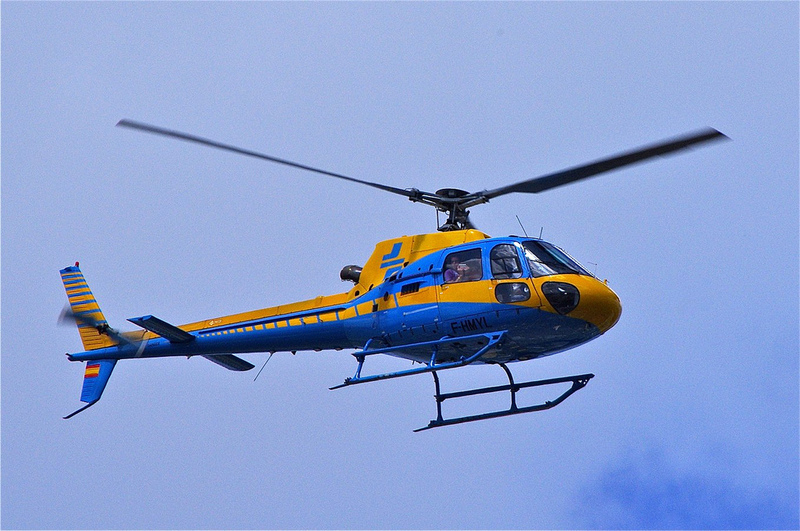 c) By helicopter: You’d have to charter a helicopter to La Digue, which costs about 820 €. Getting around the islands is not too difficult since they are all pretty small and can be explored by car, bus, taxi, bicycle, traditional ox-cart or on foot! You can also hire a car or boat and explore everything at your own pace.